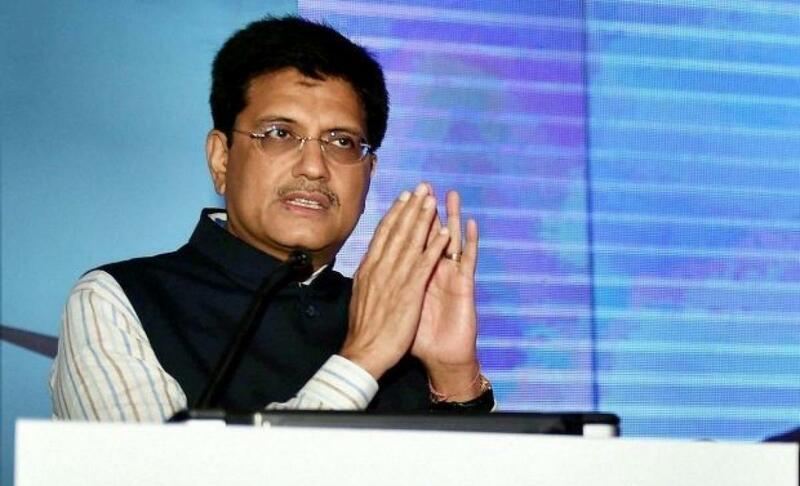 Union Minister Piyush Goyal on August 30 said wider public participation needs to be encouraged and people should increase the scale of operation so that the goal of socio-economic development of the society would be achieved. Goyal, who is the minister of state for Coal, Power and New and Renewable Energy was speaking at a Junior Chamber International event here, an official release said. At the event, the Minister was felicitated with 'Man of the Year Award' for the contribution in the field of politics, it said. He further said there is a need to convert the cynicism and negativity around into spirit of positivity involving wider public participation to achieve the healthy development of the society.